Touring three Frank Lloyd Wright houses in two days will make a visitor sure of two things. No. 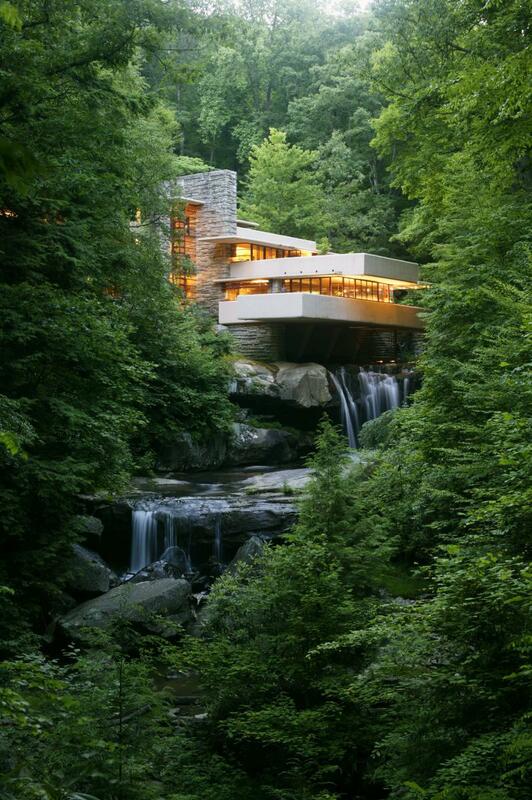 1: The brilliant, phenomenally talented architect envisioned houses that remain functional as well as beautiful well over half a century after construction.